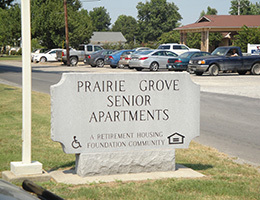 Prairie Grove Housing is an affordable, older adult (62+) community with several apartments equipped to accommodate those who are mobility impaired (also available to those over the age of 18). 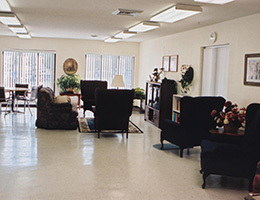 The Nutrition Center makes available a noon meal daily to residents. Located in a quiet, rural area, Prairie Grove is conveniently close to a variety of restaurants, a library, grocery and department stores, a pharmacy and the County Health Department. 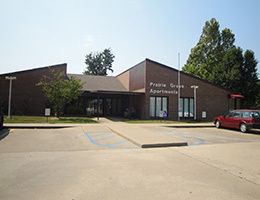 Prairie Grove Apartments is a smoke-free community. 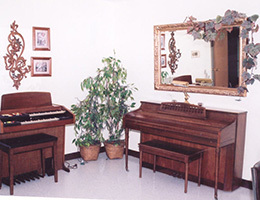 Call us today at 573-649-5570 or e-mail us at prairiegroveapartments@rhf.org to schedule a tour.